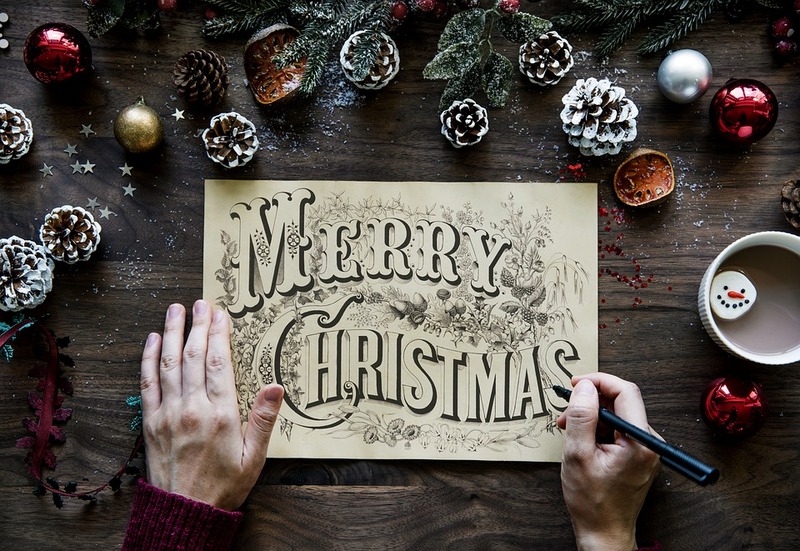 Here at Gretna Green, Scotland’s original Home of Romance, we love Christmas and we know this is the best time to show your loved ones how much they mean to you. Why not give your loved ones a unique experience as this years Christmas present? Both our traditional handfasting ceremonies and our new handfasting experience package can be purchased as gifts. The service isn't religious or legally binding, but you can tailor your ceremony and make it extra special by incorporating your own vows, promises or special words with our traditional anvil blessing. Handfastings aren't solely for lovers. Families and friends also can share this experience and design a bespoke ceremony to enjoy cherished moments with each other. Let us make your Christmas even more memorable! At our Christmas shop, we have a full range of Christmas gifts idea to inspire you. Whether you are searching for a small gift for under your tree or a luxury gift to treat that special someone, Gretna Green has it all! Let us inspire you. Fancy a Scottish themed Christmas tree? Our range of tartan tree decorations will be perfect to give to friends who have moved abroad or away from their Scottish hometown! 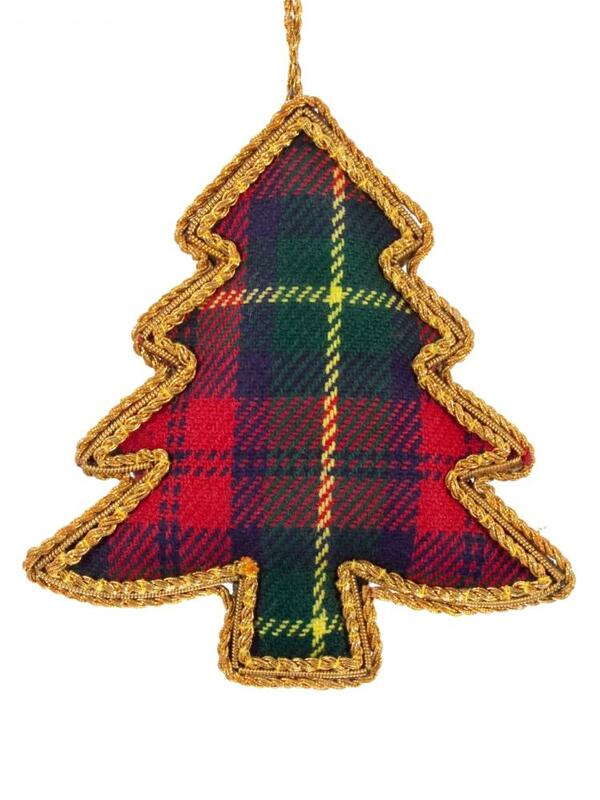 Also, our range of Scottish Christmas tree ornaments are available in a wide variety of Celtic designs. 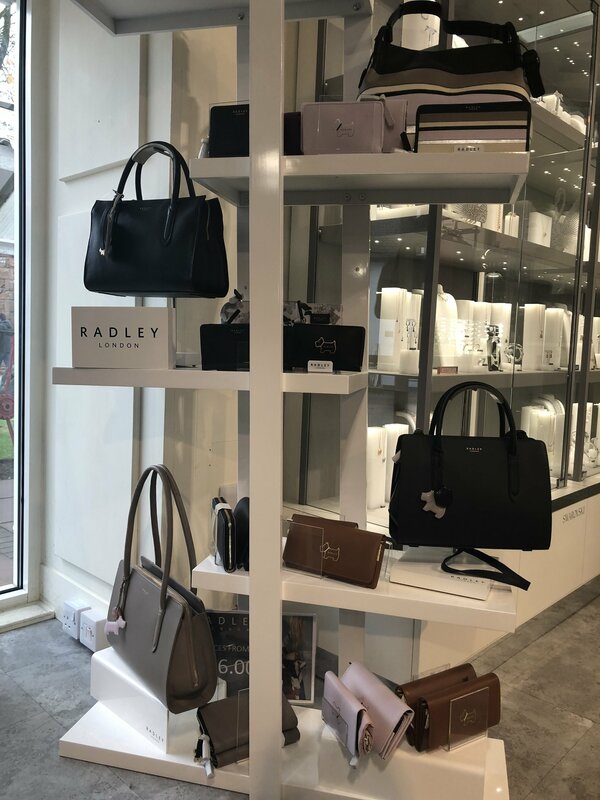 We have an excellent range of gifts for her from fashion and accessories to jewellery and luxury cashmere products. 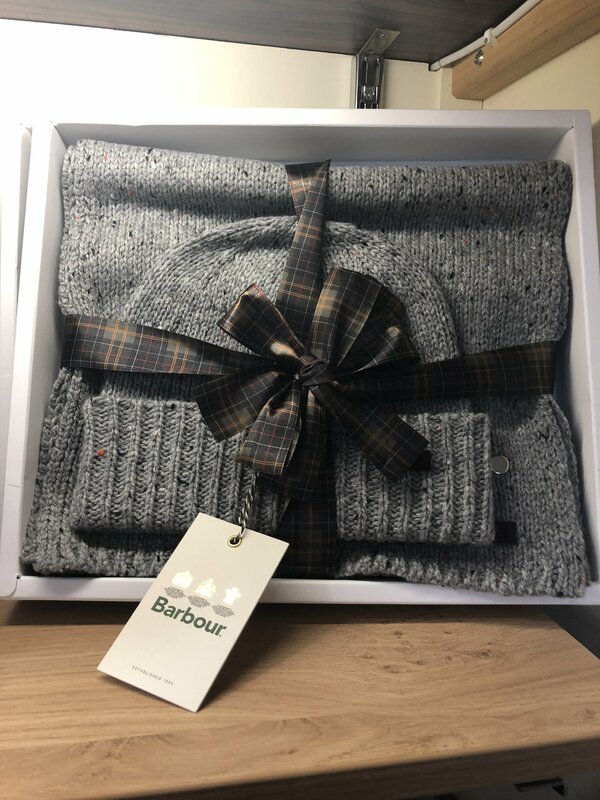 Shop our famous brands including: Swarovski, Barbour, Joules, Radley and Ness, for the latest trends or choose our 100% cashmere garments and accessories, the perfect gift to make that special lady in your life feel even more lucky this Christmas. 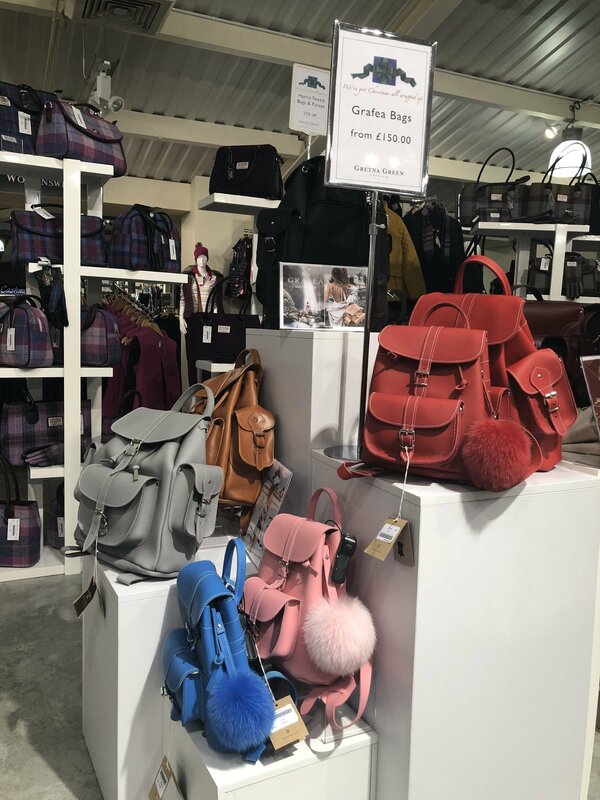 We know from fashion insiders that this season, tartan is one of the most fashionable trends and luckily, Gretna Green has a vast range of products celebrating this classic Scottish fabric. 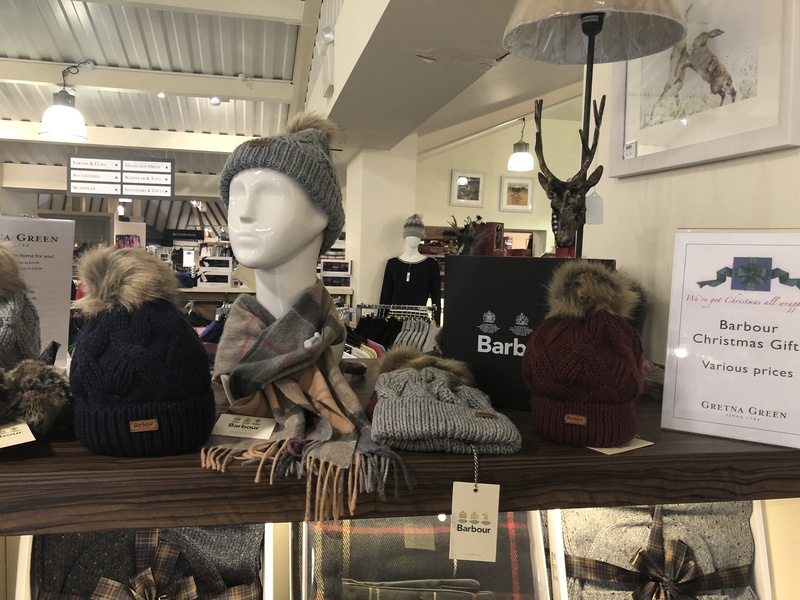 From scarves and hats, to handbags, kilts and outerwear from famous brands including Gretna Green, Johnstons of Elgin, Wyse London, Heritage cashmere, Lochcarron and Lona Scott. 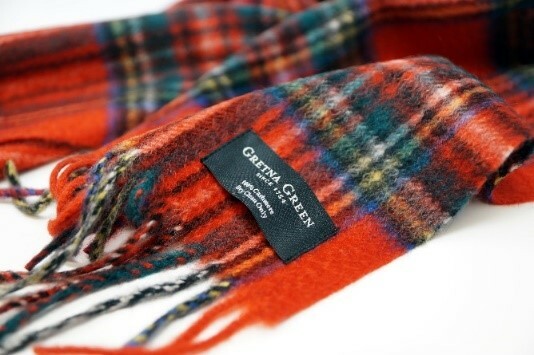 We have a vast range of Gifts, Men's Clothing, Accessories and speciality Scottish products on-site at Gretna Green. 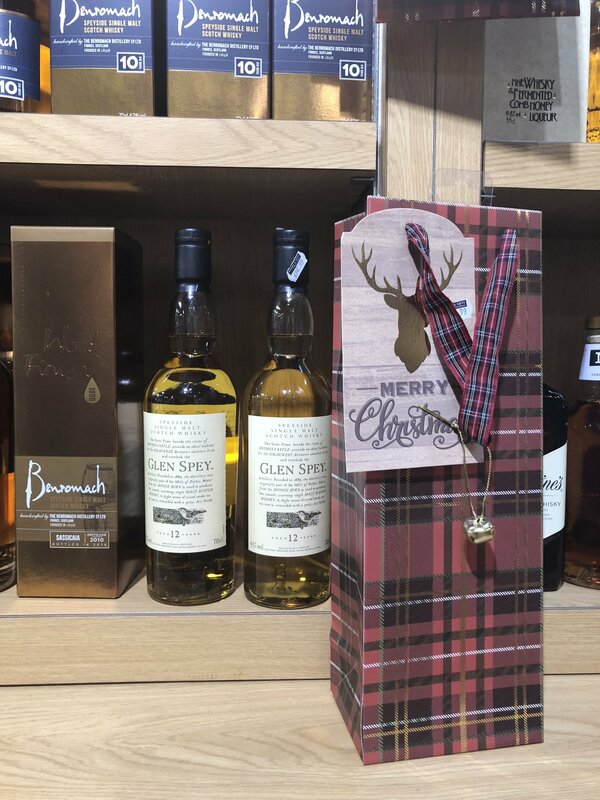 However, if you are not sure how to find the right gift for him, we suggest a wonderfully toe warming single malt Scotch whisky. Our extensive range of top-quality brands include: The Balvenie, Benromach and The Glenlivet. 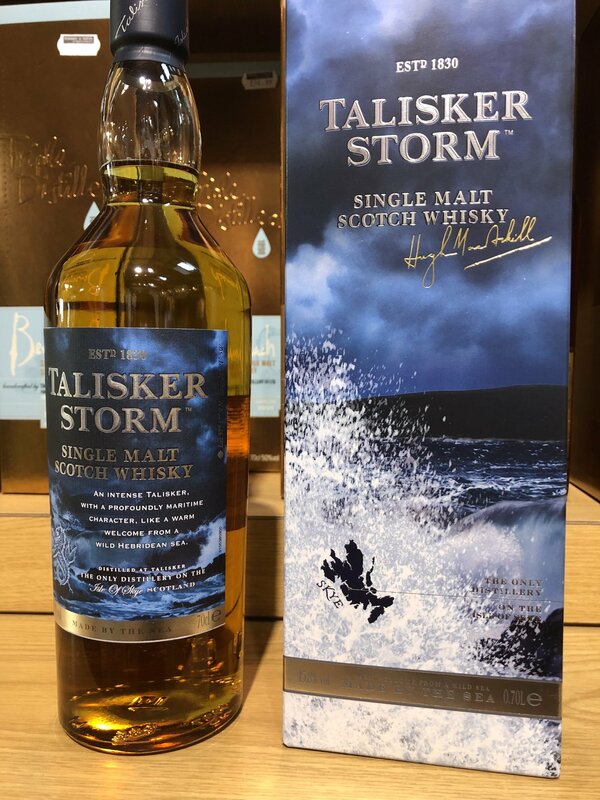 Talisker single malt whisky is a real treat that we recommend, which is a 10 year old single malt and the youngest in the Talisker range. This whisky is from the Isly of Skye on Scotland's west coast with a punchy and peppery aroma with smoke. 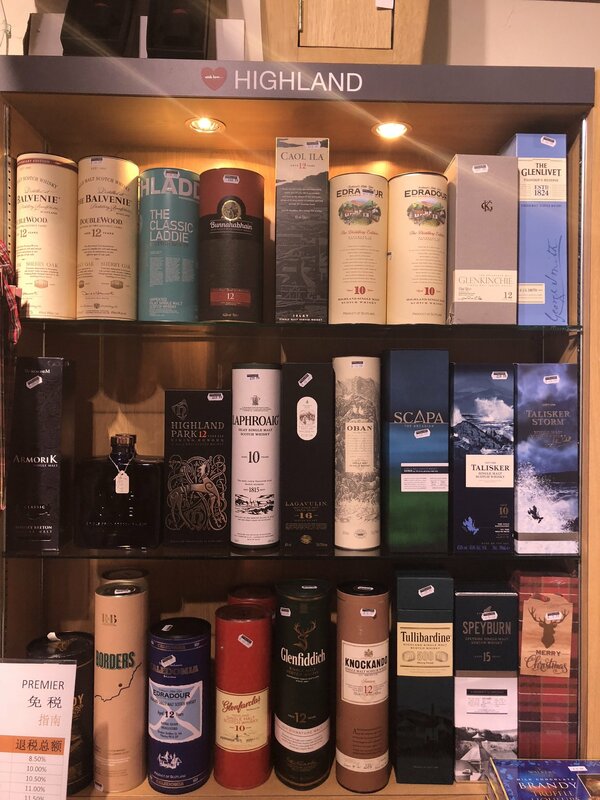 You also can find a wide range of, liqueurs, Gin, Beers and special glassware and fantastic whisky accessories in our shops. 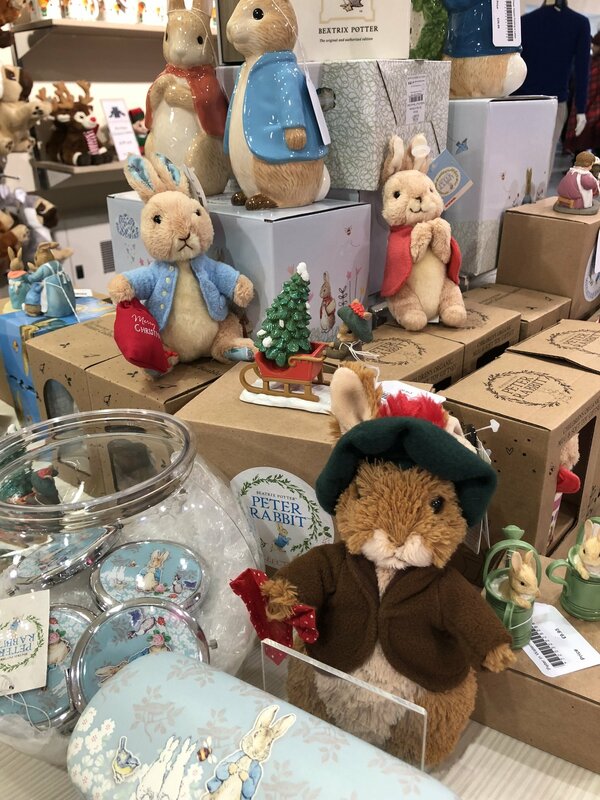 High Quality Beatrix Potter collectible figurines and plush soft toys are now available at Gretna Green! Perfect gifts for fans and young ones alike! 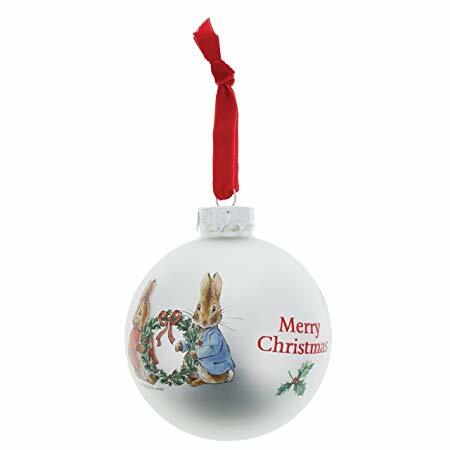 A Beatrix Potter Peter Rabbit Bauble can add a touch of fairy tale to your Christmas tree. This heart-warming bauble has been wonderfully decorated with brand new artworks, comes with a red ribbon and is presented in a beautiful branded gift box. 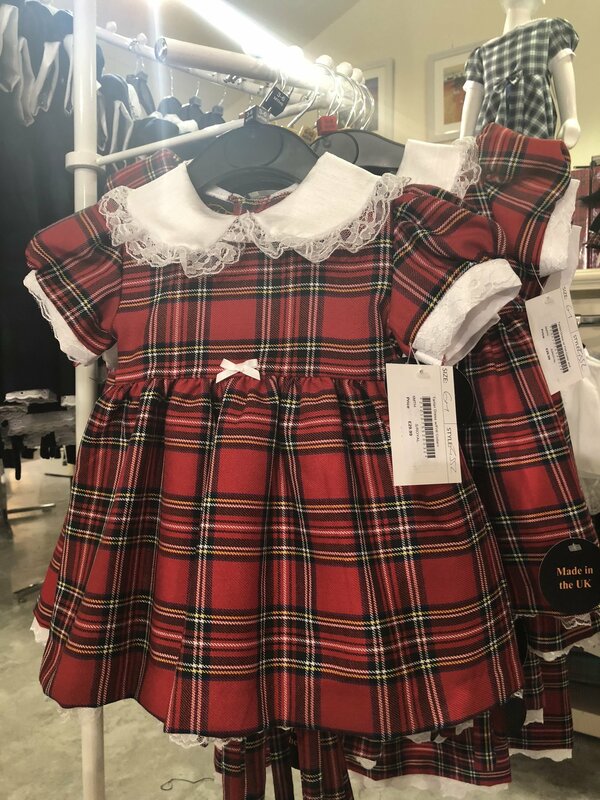 At Gretna Green you also can buy the clothing and accessories for your kids that you've been looking for! 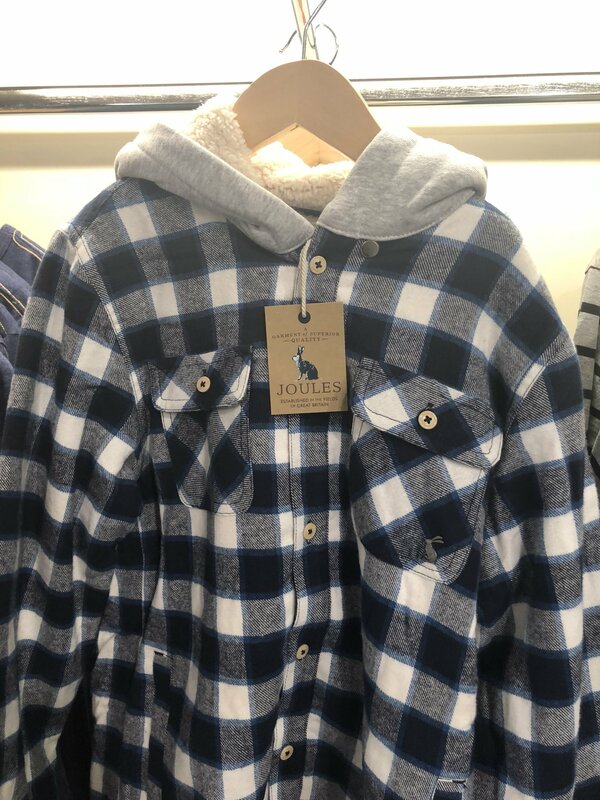 You'll see we have a great choice of quality kids clothing including jackets, jumpers, sweaters and tops, plus warm Aran knitwear for girls and some very pretty dresses. So, why don't you take a look at the range now? Even Santa needs some inspiration sometimes. We have a range of unique Christmas Gifts for everyone. Let us inspire you this festive season. Visit us or shop online! 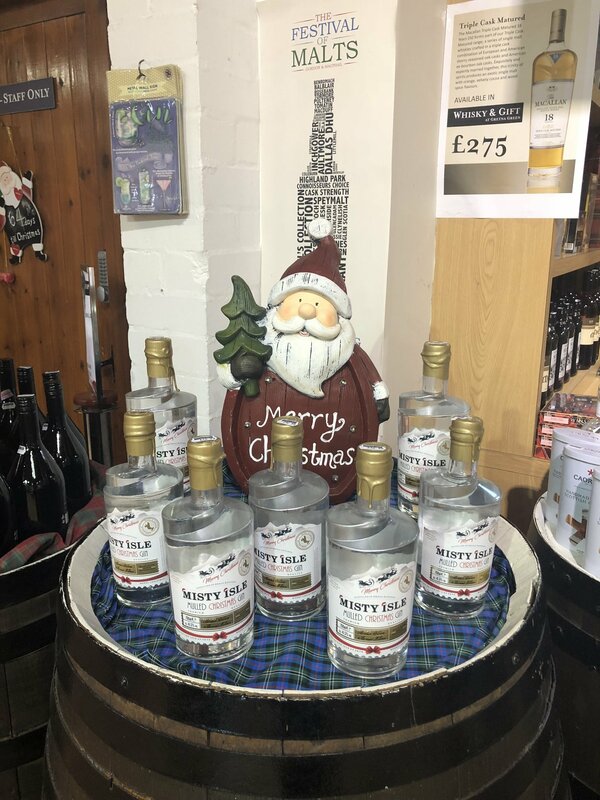 No matter who you are shopping for you are sure to find the perfect gifts here with us at Gretna Green.